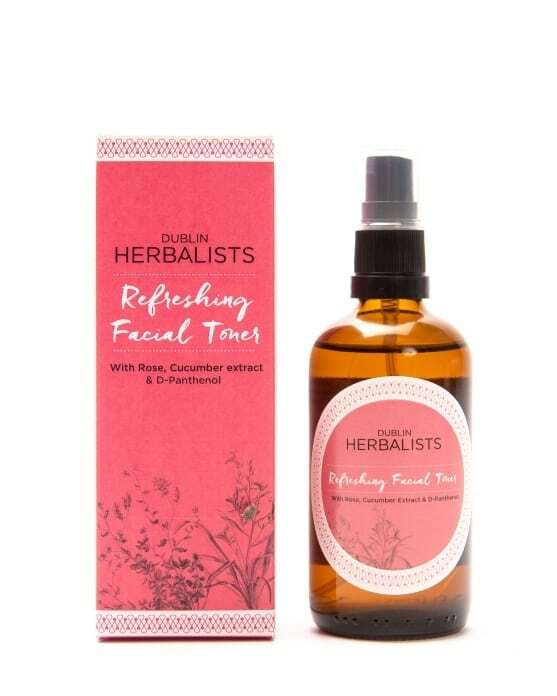 Dublin Herbalists Refreshing Facial Toner. 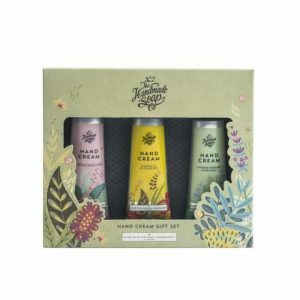 Dublin Herbalists creams and oils are made up of carefully chosen floral waters, natural butters, and active ingredients to intensely hydrate, deeply nourish and brighten up tired and weary skin. Everything they put in their products is 100% natural, and never tested on animals. 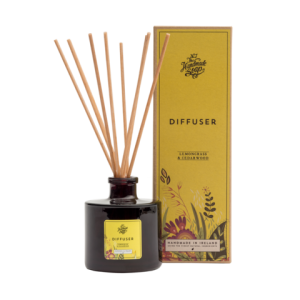 Conscientious in every final detail, their packaging is designed to preserve the integrity of their ingredients. Kind to the environment, it is made from materials that are recyclable.